Incorporating classic favorites and new flavors, West gives us more than one hundred recipes, organized by season, for sweet preserves and savory pickles; easy-to-can vegetables and fruits; condiments such as relishes, chutneys, and salsas; and cordials, candies, and cocktails. West is an excellent story teller. I could sit down and read through this book for hours. Here, West presents his findings: 220 recipes for sweet and savory jams, pickles, cordials, cocktails, candies, and more; plus 300 full-color photographs. He runs the blog SavingtheSeason. A Tennessee native and former W magazine editor, West writes about the art of preserving with the eye of a painter and the soul of a poet. What I loved about it was West's really fine essays related to food and the preservation of it. 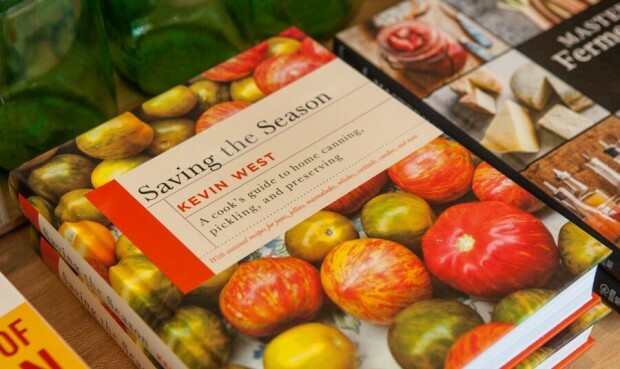 There are few books that meet the test, but Kevin West's Saving the Season is one of them Harold McGee's On Food and Cooking, oft-quoted in this book, is another. It's beautifully written and beautifully photographed, intellectually stimulating and inspiring, if a little impractical. Here's my advice: if you're a beginner looking for a basic how-to book, buy the Ball home canning book. 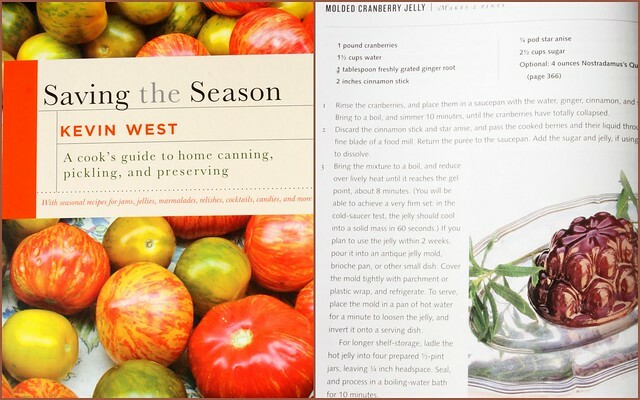 Incorporating classic favorites and new flavors, West gives us more than one hundred recipes, organized by season, for sweet preserves and savory pickles; easy-to-can vegetables and fruits; condiments such as relishes, chutneys, and salsas; and cordials, candies, and cocktails. This still seems to be a step farther than even diehard farmers-market shoppers are willing to take. The best part of this book is the history Kevin West includes. He rarely calls for more than 3 pounds of any fruit or vegetable, so if an experiment goes awry as preserving experiments will, especially in the early stages , the damage isn't too severe. Little harmonies loft this book from eccentric to essential, and from my kitchen to my nightstand. The recipes are organized by season, which I find very helpful and prefer. It's definitely the book for me! No matter what page I was on, I was engrossed in the story that This is another cookbook to covet and again, if I had had the money it would be on my coffee table and I would probably still be reading it. I found this most enlightening and was fascinated by the history he had researched, the finer points of which I was unaware. West pickles some unusual things, like nasturtium pods and green almonds, in addition to the more traditional cucumbers, onions, and eggs. Whether you are at work in the kitchen or savoring it in your armchair, great pleasures await within in the pages of Saving the Season. None of it was brand new, but it was all so simple because it was structured by someone who had a grasp on it. Filled with personal stories that show the connection between the garden and the dinner table, and how that can be extended to offer tastes of summer in the middle of winter. Nevertheless, I found the commentary most interesting. Kevin West carves out that nook for you. I've checked out about 20 canning books from the library this fall. No matter what page I was on, I was engrossed in the story that went with the recipe. Appendixes of peak seasons by region and tables of fruit varieties provide extensive information for cooks in any region. More interested in scavenging for pyrachantha berries on common L. Staff Reviews Kevin West's writing is lovely, his photographs are gorgeous, and his recipes for all kinds of preserved goods-from marmalade to maraschino cherries, relish to flavored butter-are delicious. Little harmonies loft this book from eccentric to essential, and from my kitchen to my nightstand. There is enough on marmalades to fill three cookbooks. But then I would be wasting time that I could be using putting up for the winter. What I enjoy most about this book is that it drives into a background or origin story for some recipes, adding a nice historical or biographical element to the food. An appendix charts peak dates of ripeness and details about produce varieties. 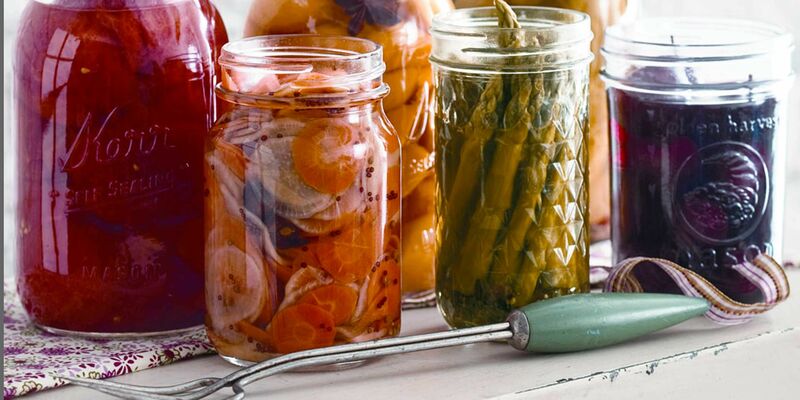 West is on a quest to capture the timeless beauty of putting up food in jars so that its bright fresh flavor can be enjoyed when the orchard is barren. In an impressive practical guide rich in storytelling and culinary information, this self-described urban dweller who doesn't garden provides a thorough compendium of essential techniques for preserving the harvest. Appendixes of peak seasons by region and tables of fruit varieties provide extensive information for cooks in any region. A labor of love, filled with recipes, book recommendations, art, and poems. My one annoyance is that I wish the book had more practical photos: photos of each stage in the jam cooking process from raw to gel set would have been great. Saving the Season is a celebration of food and extending the flavors of fresh fare throughout the year. In addition to his recipes, West has scattered through the text reminiscences, anecdotes, and reflections on personalities associated in some way to the world of canning and preserving. Hands down, it's my favorite food book of the year. So while this book was well written and nice to flip through, I didn't care for the author or the recipes. From Classic Apricot Jam to Green Tomato Chutney; from Pickled Asparagus with Tarragon and Green Garlic to Scotch Marmalade, Saving the Season is the ultimate guide for cooks — from the novice to the professional — and the only book you need to save and savor the season throughout the entire year. 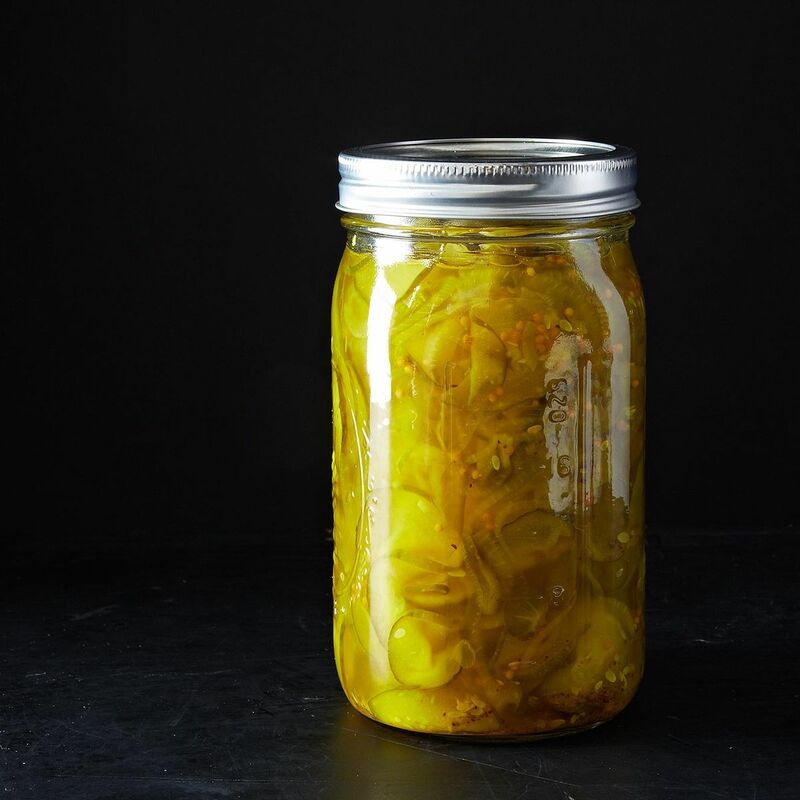 I had never heard of them until this latest canning obsession. What I enjoy most about this book is that it drives into a background or origin story for some recipes, adding a nice historical or biographical element to the food. Organized according to the season, West's book can be pulled and put to use at any time of year. This spectacular, accessible, 534-page tome deserves a special place on my kitchen shelf. The kind of cookbook you can read for pleasure. 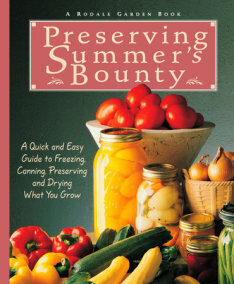 There are many lovely preserving books out there, but this comprehensive compendium is a canning category killer.